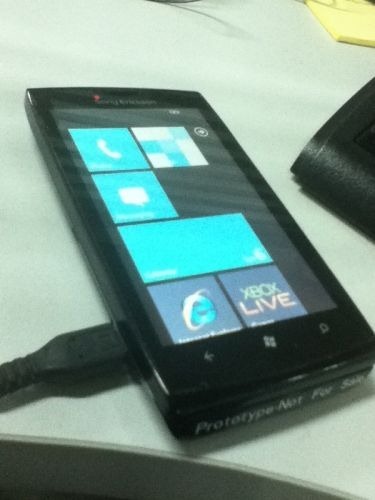 Some more new pictures of the rumored Sony Ericsson Windows Phone 7 prototype phone have popped up on a Chinese website. From the leaked pics, it is clear that the phone is just a prototype, not for sale. Also the pics give us a clear view of an attractive phone with a large screen, attractive and thin slider phone. 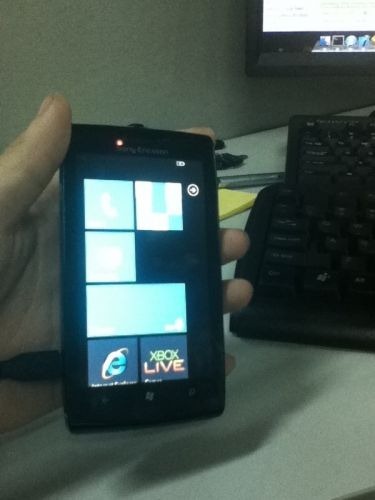 The UI seems to be an old build of Windows Phone 7. Many are suggesting that this phone could never come to reality and is a scrapped one resulting from a failed agreement between Microsoft and Sony as Sony Ericsson was one of the announced partners at the launch time of Windows Phone 7 at Mobile World Congress 2010. 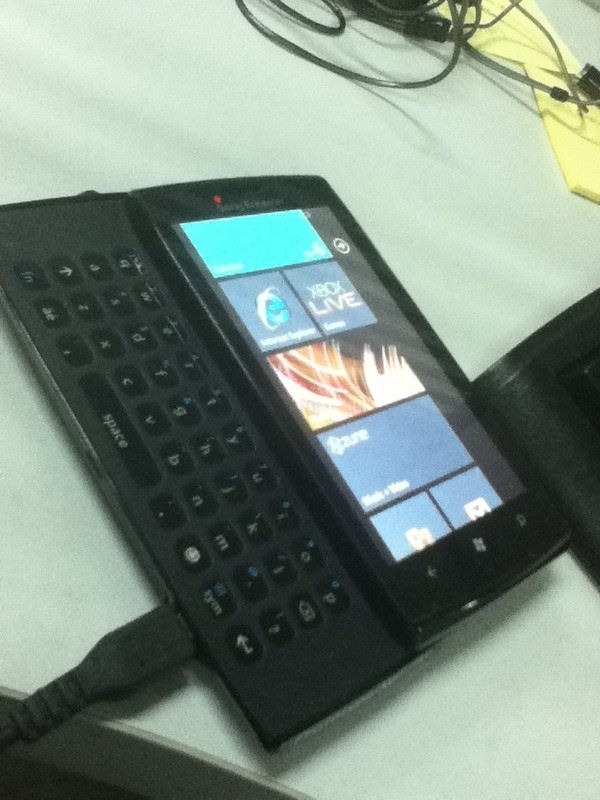 Rumors are still on that Sony Ericsson is still working on a Windows Phone 7. We can just wait and watch until more details surface.